Ten years ago this month, Amazon started a surprise revolution with the launch of the original Amazon Kindle e-book reader. Launched at a time when single-purpose devices were beginning to converge into smartphones, the Kindle created a niche for that type of product that it still dominates today. These days we are used to having our cameras, handheld games consoles, music players, GPS navigation, web browsers, email clients and telephones all in one smartphone. And while you certainly can read e-books on your mobile device, dedicated readers such as the Kindle still sell very well. Probably the most significant element that the Kindle brought was the large 6” electronic ink display. Lightweight and with a very low power drain, the display operated best in bright light where other devices would struggle. A Kindle would run for weeks on a single charge, and the 250MB storage of the original was good for a couple of hundred books. 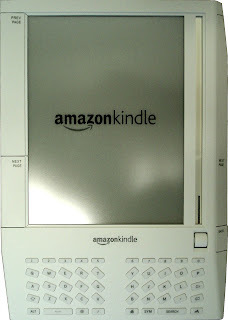 It wasn’t the first consumer product with an electronic ink display (that was the 2006 Motorola FONE F3), and it wasn’t the first e-reader such a display either (that was the Sony PRS-500 also from 2006) but Amazon’s unique selling proposition was that they could sell you the book from their own catalogue and it would be delivered instantly to your Kindle without any waiting around. When launched, the Kindle sold out almost instantly and it took another five months for stock to become generally available. This initial success seemed a bit of a surprise, given that the original Kindle cost a staggering $400 and there were only a limited number of titles available. 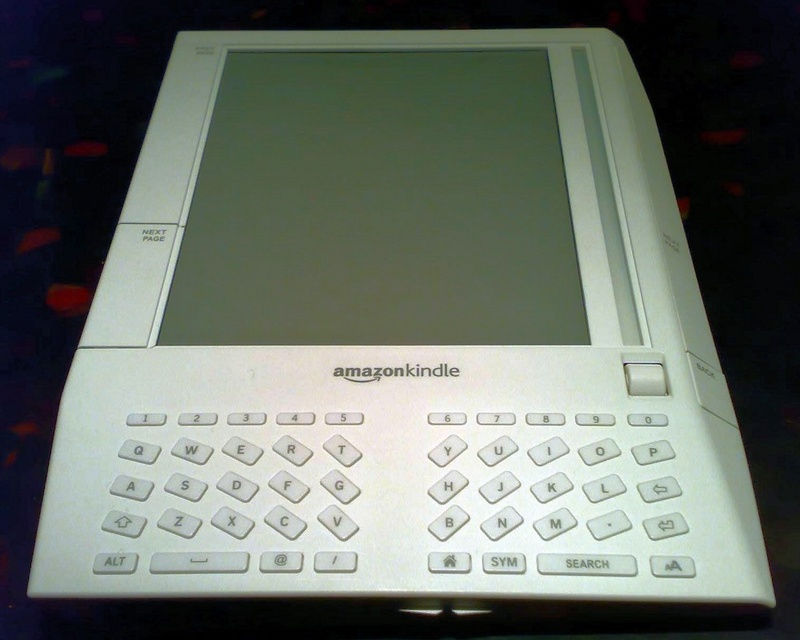 Oh yes... the original Kindle was also a bit weird looking too. The original Kindle was only available in the US, but the second generation device launched in the US in February 2009 started shipping in worldwide markets in October of that year. 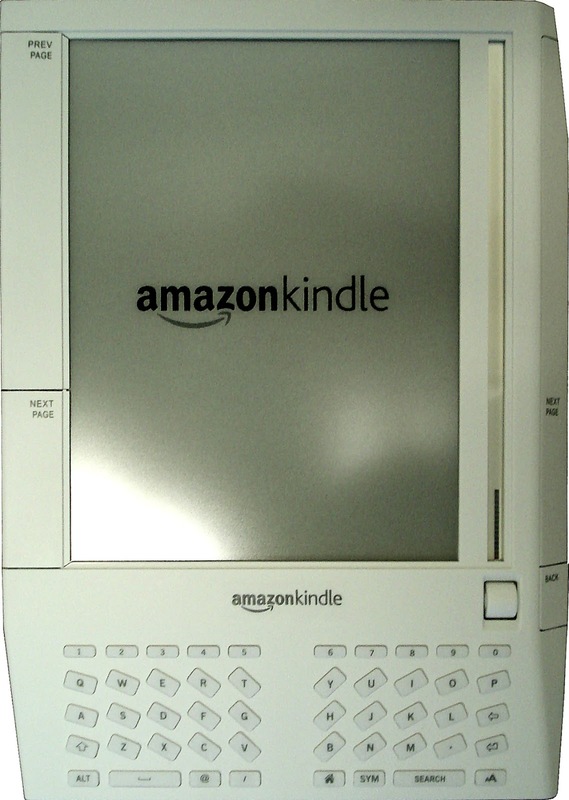 The third generation devices hit the market in 2010 by which time Amazon had a major hit on its hands. These later models tend to be available in both WiFi and 3G variants. Subsequent models lost the keyboard, came with better displays of varying sizes and capabilities but the basic principle has remained the same. In 2011 a range of more conventional Android-based tablets were launched called the Amazon Kindle Fire (later shorted to just Amazon Fire) – these were a significant success for Amazon, but an attempt to make a smartphone to follow this up flopped. In the US one of the quirky first generation devices will cost you about $40 used, a new basic Kindle costs around $80 (£60 / €70) with the popular Paperwhite model coming in at $120 (£110 / €130). And although not every digital e-book is cheaper than its paper rivals, book lovers have certainly found that they don’t have to worry about the never-ending battle for shelf space, which is a little victory in itself.